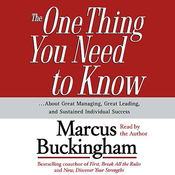 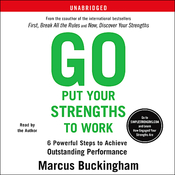 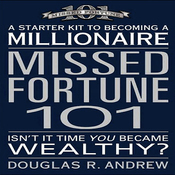 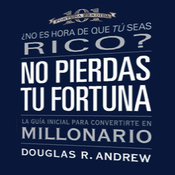 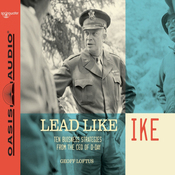 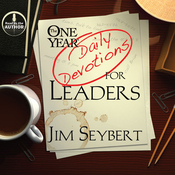 Audiobook Summary: Inside this audio book is the key to unlock your best performance. 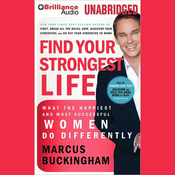 StandOut , the revolutionary new audio book and online assessment tool from Marcus Buckingham, is the result of extensive research, statistical testing, and analysis of the world's top performers. 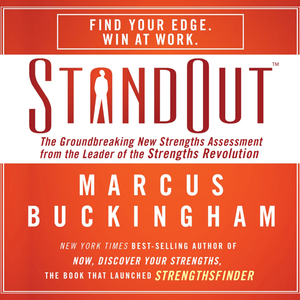 From the co-author of Now, Discover Your Strengths and the recognized leader of the strengths movement, StandOut unveils your top two Strength Roles and offers sharp, practical ideas that professionals and managers in any organization can use to find their edge and win at work. 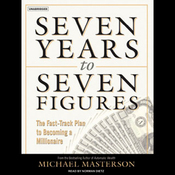 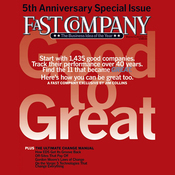 Take StandOut and discover how you can win.